In order for us to provide our customers in Boston with the best possible quality, we source our uPVC windows and doors from Liniar. They are at the forefront of manufacturing profiles for doors and windows. This means you can be sure that all of our products are durable and can continue insulating your Boston home for years to come. 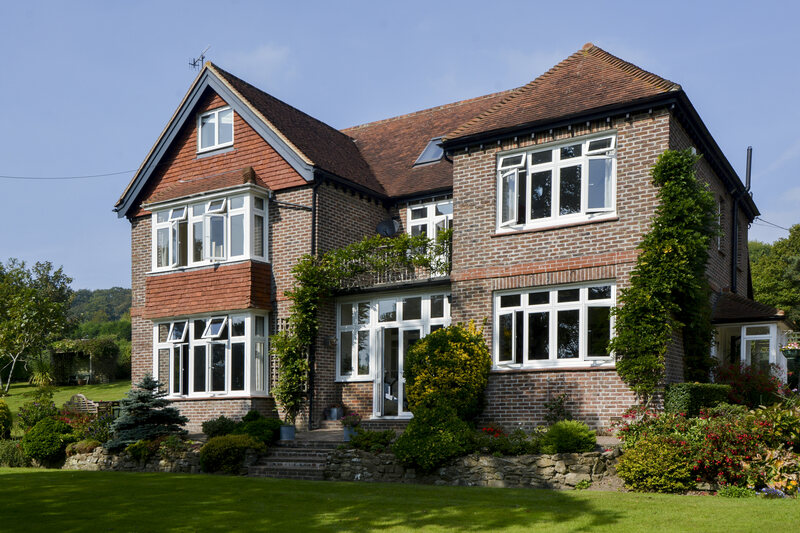 With a large variety of double glazing products to choose from, we can offer help and support on choosing the best product to fit your home improvement vision. Take a look at our uPVC sash windows, composite doors, orangeries and roofline products to get an idea of the capabilities of these options. For more details, please contact us directly or request a quote. 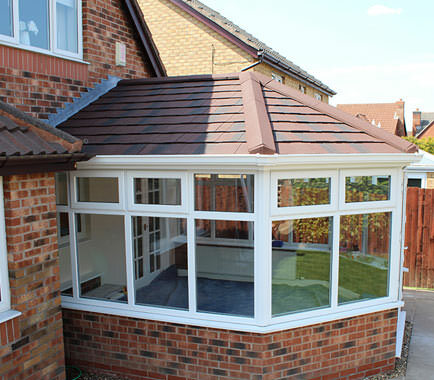 We boast an extensive portfolio of double glazing options for our customers in Boston to choose from. We are confident that there is something to everyone’s taste. We can create beautiful double glazing solutions for your home or conservatory with brand new uPVC sliding sash windows. An option that fills your home with more natural light can be found on our bow and bay windows page, which provides design inspiration and ideas for your Boston home. We’ll use our expertise and knowledge to assist you in making the right choice for your Boston home. Whether you need new doors or are planning extensive home improvements, we can talk you through your options. You can bring the outdoors in by adding uPVC bi-fold doors to your Boston home that extend outwardly to incorporate views of your garden into your living space. 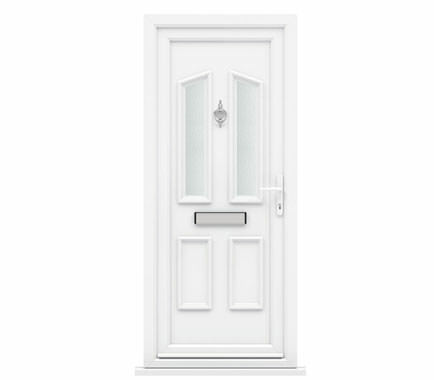 Alternatively, you can sample our range of uPVC stable doors that provide ventilation options. Your double glazing can be customised to suit your Boston home, prior to installation. This includes your chosen colour, foil and the product itself. We can assure you that your chosen option will complement your Boston property, be safe and secure and will be in keeping with your outlined budget. We are proud to be accredited by the Double Glazing Network, meaning that you can be confident that we operate to the highest levels of professionalism and efficiency. We are a tested and vetted home improvement company that promise an exceptional standard of service and an expert team that are passionate about quality. We only use the best double glazing designs to ensure you benefit from a product that will provide long lasting use. All of our products feature world-class locking systems by Yale as well as the high quality range of glazing options from Pilkington. 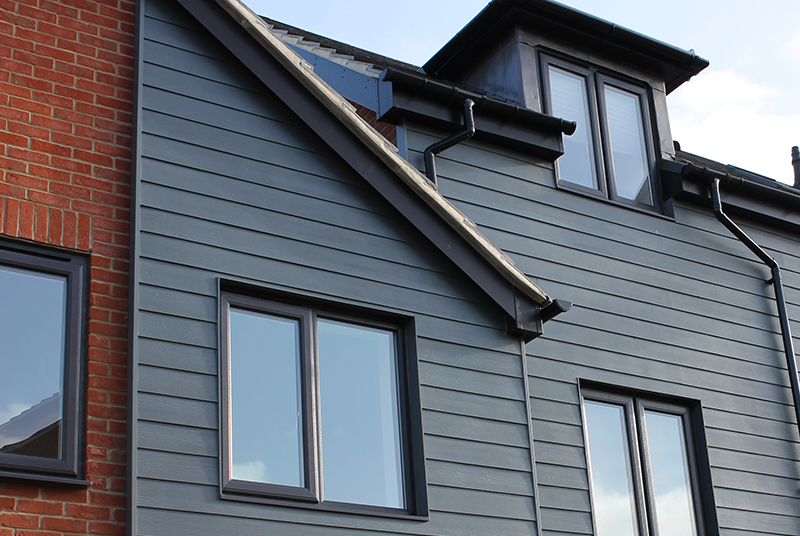 The virtue of our double glazing profiles is boosted by our conscientious approach to detail and customer service. 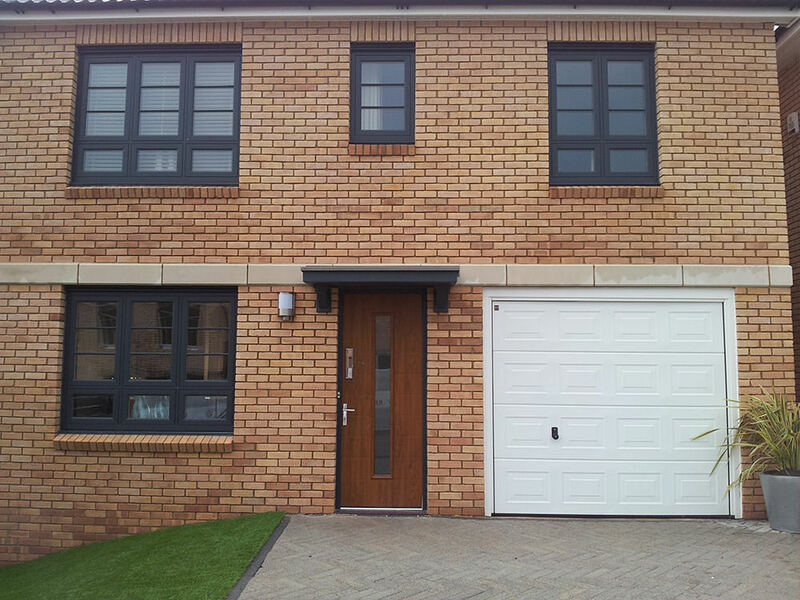 Our windows and doors are manufactured by Liniar and are able to deter intruders or unwanted access. We will complete your installation expertly on the first attempt, meaning that you don’t have to worry about any unexpected repairs or maintenance later on. 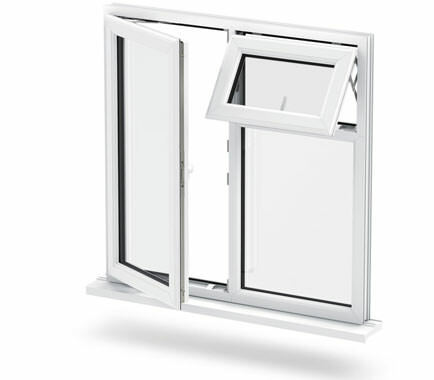 Our uPVC doors and windows are integrated with the Yale multi-point locking systems and are recognised globally. This assures you that our double glazing will secure your home in Boston and you’ll be safe in the knowledge that your family and valuable possessions are safe. It’s important that you invest in double glazing to keep your home warm during the winter months. Our uPVC doors and windows have 6 chambers that modify convection currents to prevent warm air escaping from your Boston home. Your double glazing will prevent water and cold drafts from infiltrating your Boston home, meaning that you won’t need to worry about mould issues or condensation. This is due to the durable gaskets and seals inbuilt into the profiles of our doors and windows. We would be happy to discuss your home improvement ideas with you and provide you with a quote based on your requirements. You can use our free quoting tool to tell us in detail about the products you’re thinking about investing in. You can use this tool more than once in order to collect comparisons on different items or simply get in touch with a member of our team who can answer any queries you may have. Call us on 01733 559049 or send us a message via our contact page. We are part of the Double Glazing Network, so you can be certain that the quality of our work has been tested thoroughly and we have sizeable experience with helping customers in and around the Boston area with their double glazing requirements.